If you enjoy discovering new wines, then this Food and Wine Discovery package is for you. 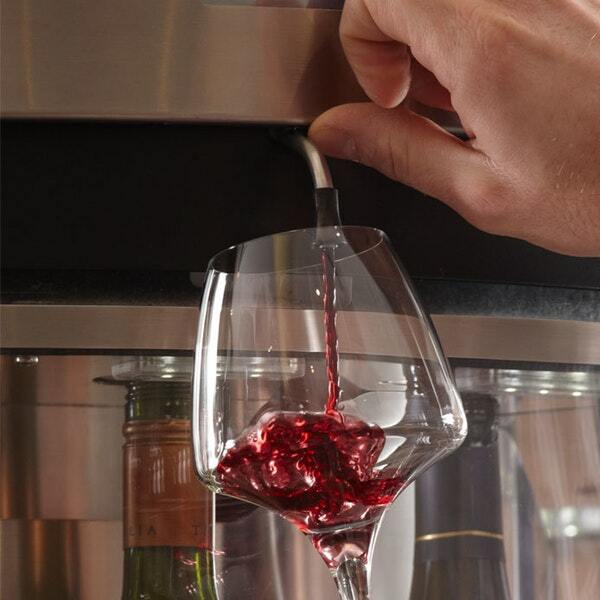 At Le Vignoble in Milsom Place, you can choose a taster or glass of wine from around the work via the self service Enomatic dispensers, using your special wine card which will be loaded with £10 credit to start you off on your wine journey (you can add additional credit, if you with to continue with your journey!) Selections on offer cater for every taste, with varieties from all corners of the globe, so there will always be something new to try. To complement your choice of wine, this offer also includes your choice of any dish from the menu. You can use your voucher at any time during opening hours, but if you plan to visit in the evening, we would recommend reserving a table by phoning 01225 465907, to avoid disappointment.